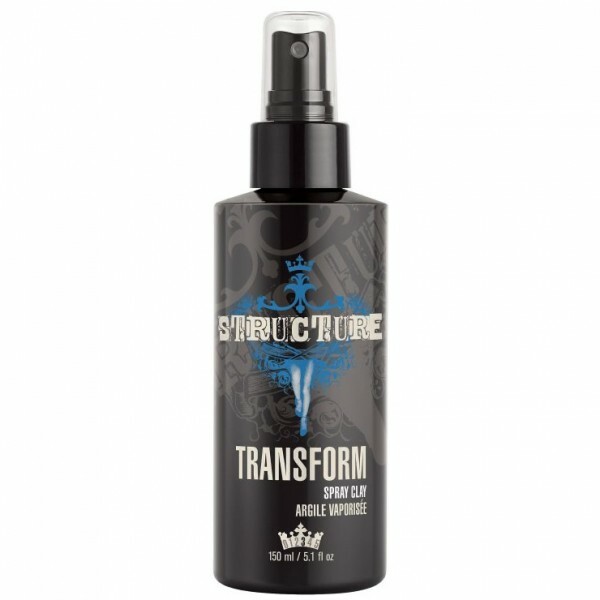 This fast-drying working spray allows you to shape and reshape your style throughout the day. Your look stays in place without feeling sticky. 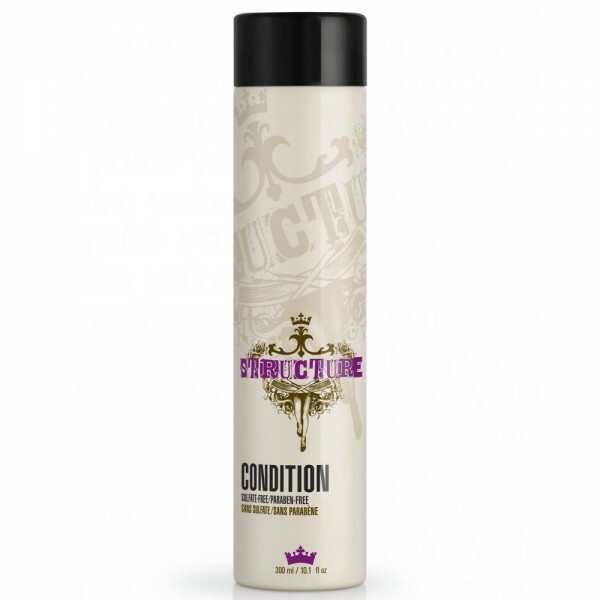 Apply on dry hair from a 20-30 centimeter distance. 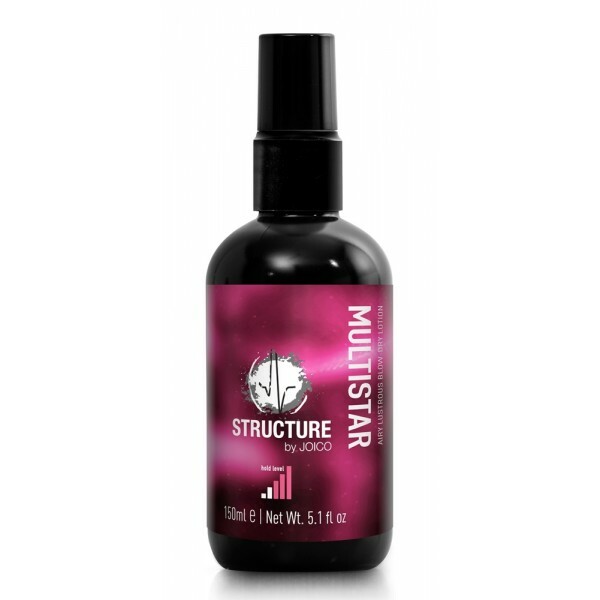 Start with a small amount on fine hair. 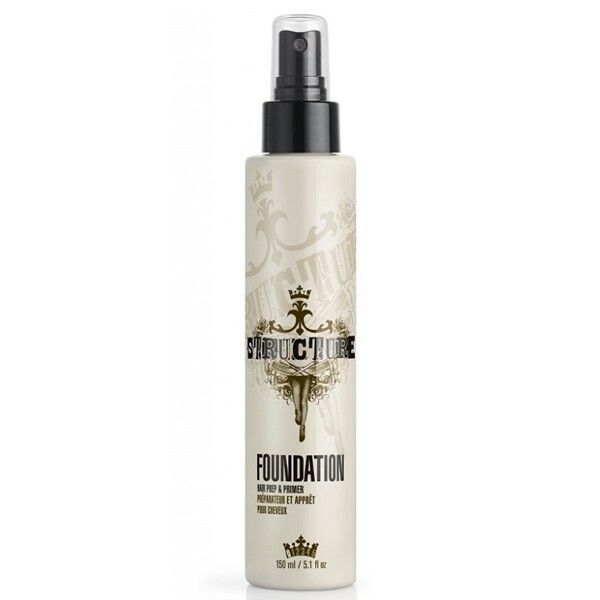 Apply all over dry hair for instant hold and control.